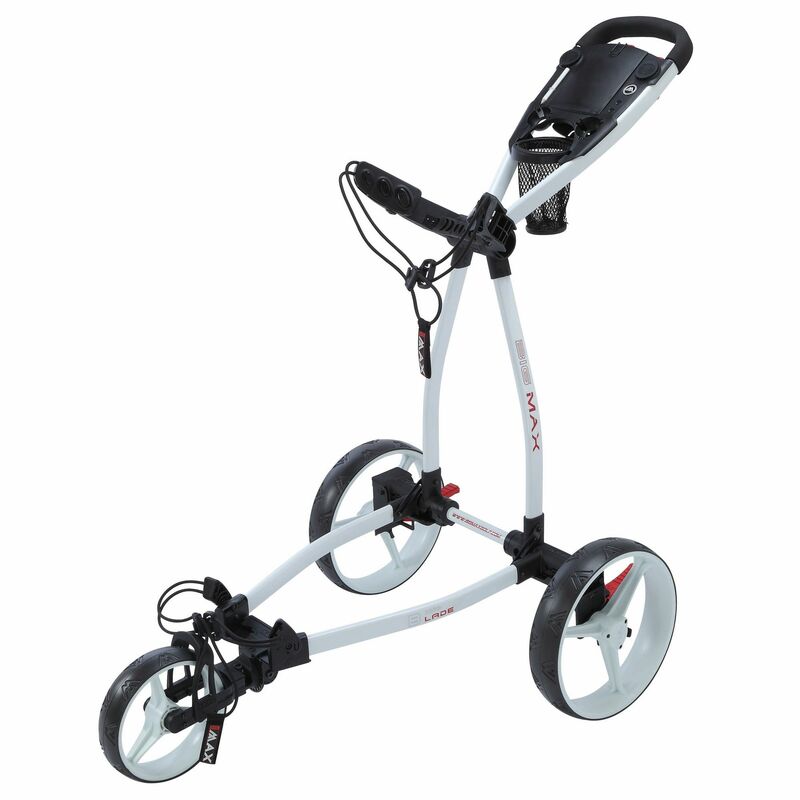 The Big Max Blade golf trolley has an extra slim design to fit in the smallest space/locker. 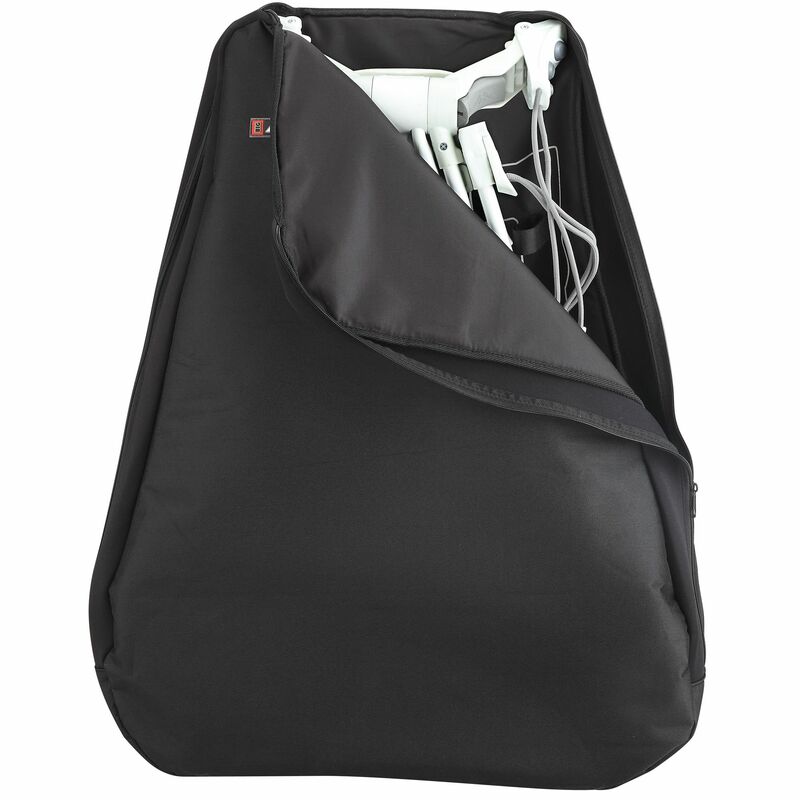 This easy and comfortable to transport trolley incorporates the One Fold Technology which ensures it folds away easily with one hand movement. It offers a solid construction and is suitable for all bag sizes. 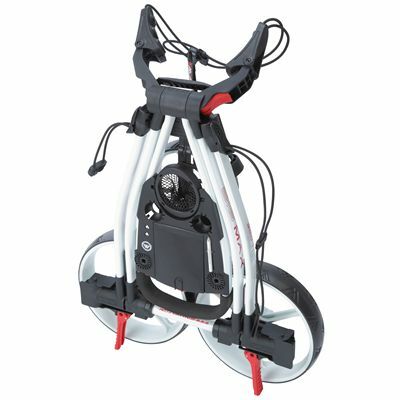 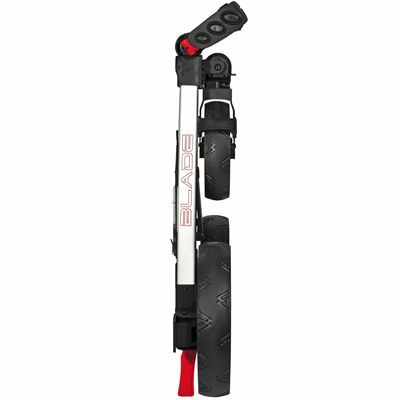 for submitting product review about Big Max Blade Golf Trolley.